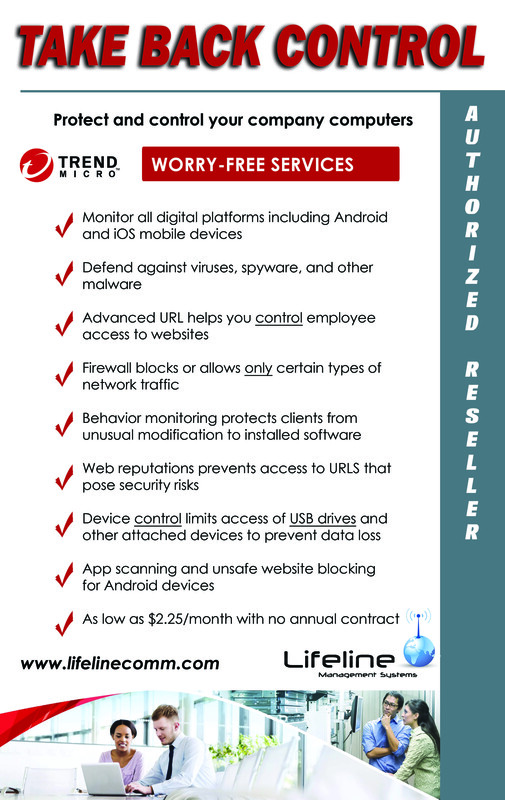 Cloud based anti-virus , ransomware & malware protection for computers, servers, phones and tablets. As low as $2.25 per month which protects one computer, phone & tablet. Billed monthly – no annual pre-paid contract.